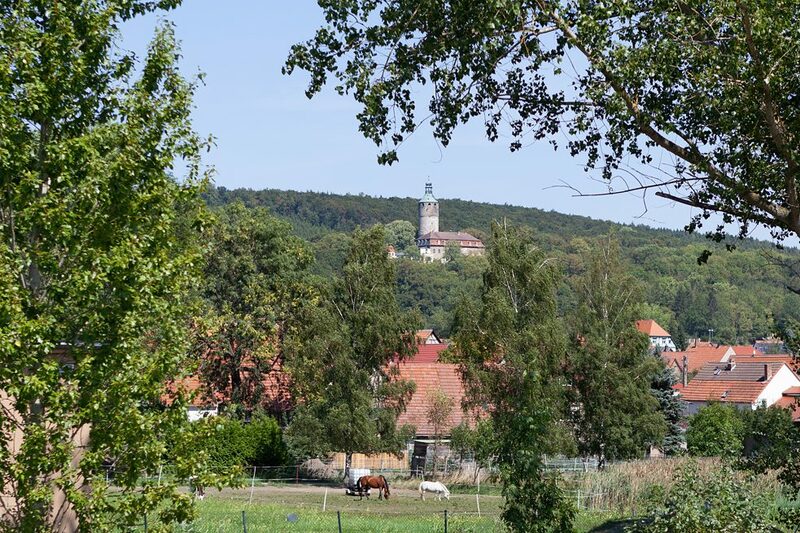 Perched atop a small hill, Schloss Tonndorf is clearly visible from far and wide. In 2005, the 60 or so people that live there – who include many families – formed a cooperative. 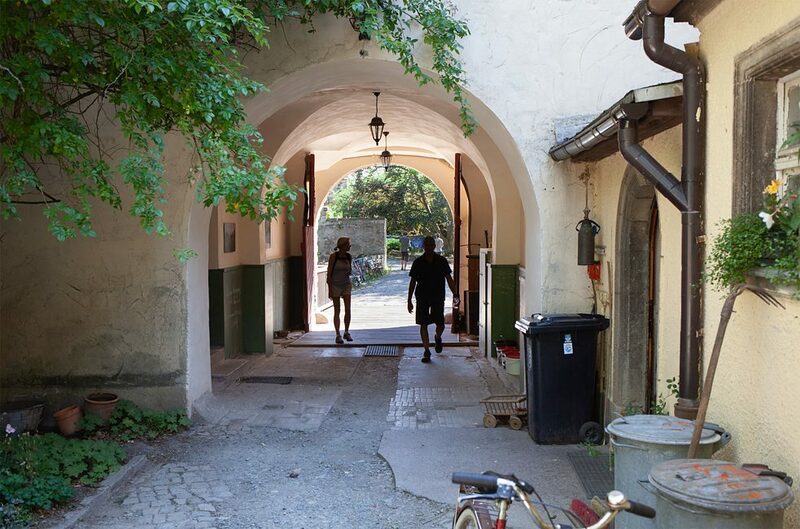 They want to preserve the heritage-protected complex, live together in solidarity and lead an ecological lifestyle. 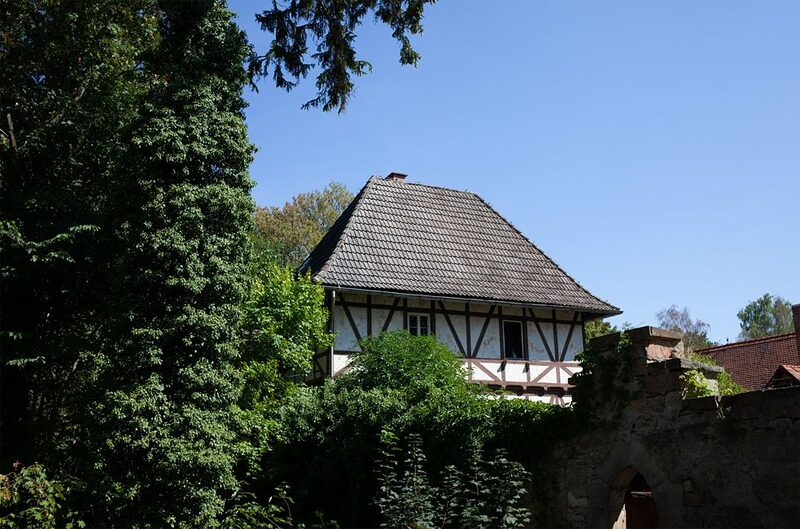 Towering above the residential buildings is Schloss Tonndorf’s signature keep – 44 metres high with walls 3.7 metres thick. Although it is not a habitable structure, it makes a fine viewing platform. Schloss, keep and inner courtyard are encircled by a high wall and moat. A stone bridge leads from the inner courtyard to the grounds. The estate has a total area of around 30 hectares and includes more buildings, fields, orchards, pastures and woodland. Parts of it are covered by nature conservation orders. Architect Thomas Meier is a co-founder of the community. In the last 13 years he has learnt a great deal about animal husbandry and fruit-growing. 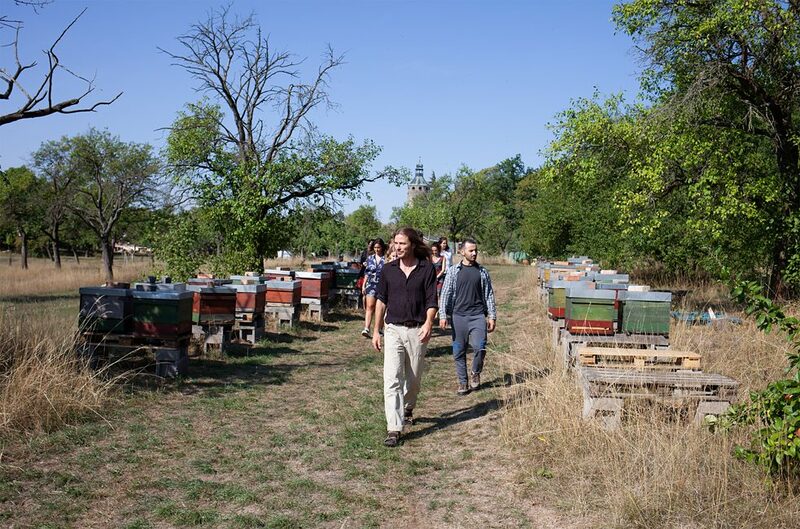 He spends two-thirds of his day outdoors, among other things attending to the 150 or so colonies of bees that make up the Schloss Tonndorf apiary. 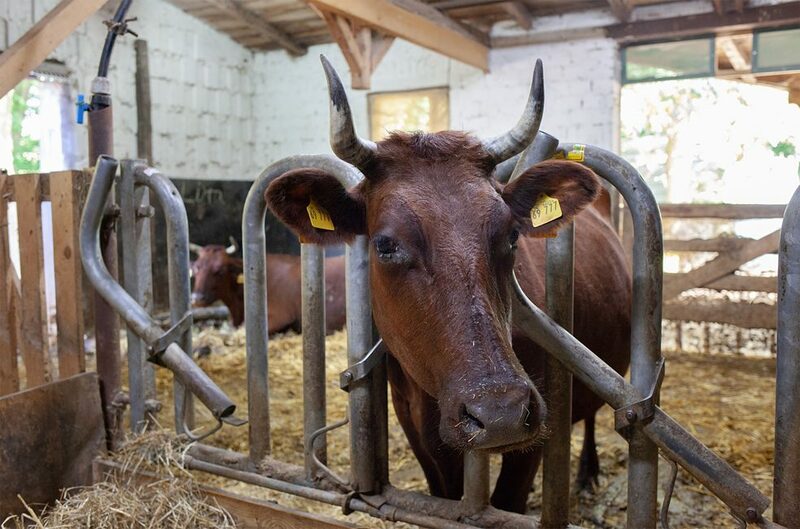 The community endeavours to be as self-sufficient as possible, which means engaging in livestock farming and maintaining its own sewage system. Surplus production is sold to nearby villages and also marketed further afield. A total of 20 cooperative members and a number of employees work on the farm; the rest of the adult community have jobs outside. 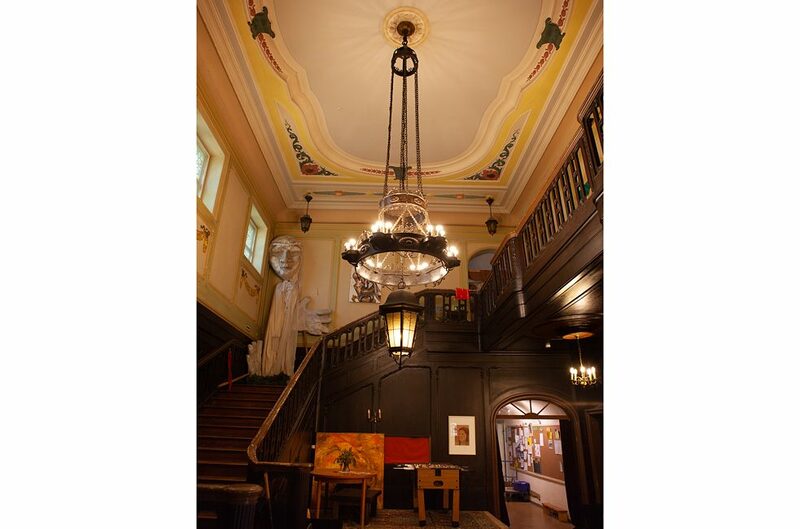 Anyone setting foot in the grand entrance hall is immediately transported back to a romantic past. 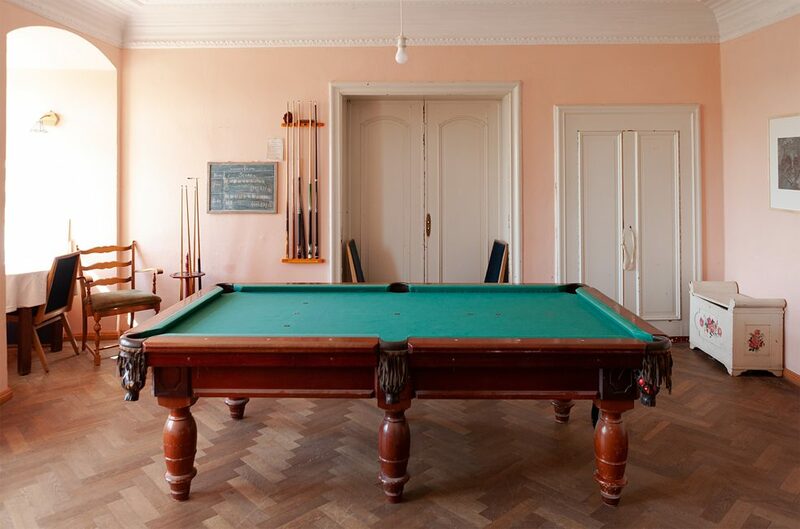 The ground floor is given over to communal rooms, such as kitchen, billiard room and café. On the upper floor are the private apartments. The communal rooms at Schloss Tonndorf are used by everyone, including the many groups of visitors, who come from all over the world. The weekly Sunday café gives them a taste of community life. 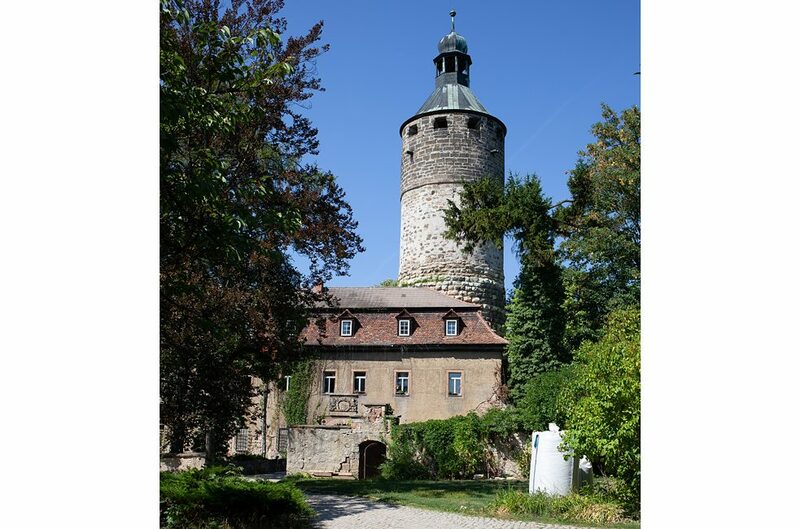 One of the community’s aims is to open parts of the Schloss to the public again. 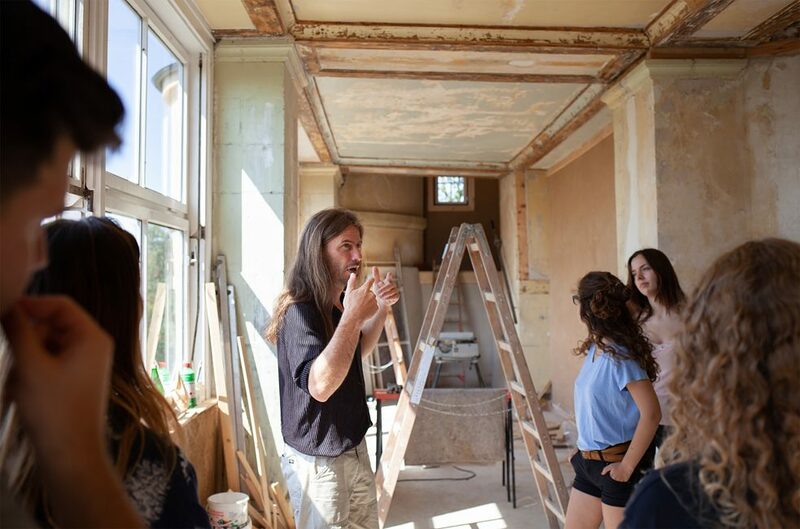 Thomas Meier’s guided tours give visitors and neighbours a chance to see the buildings inside and out. This group is in the café rooms, which are currently being restored. Meier explains that local villagers were initially very sceptical that the community could handle a project of this size. But now everyone can see what a difference has been made. 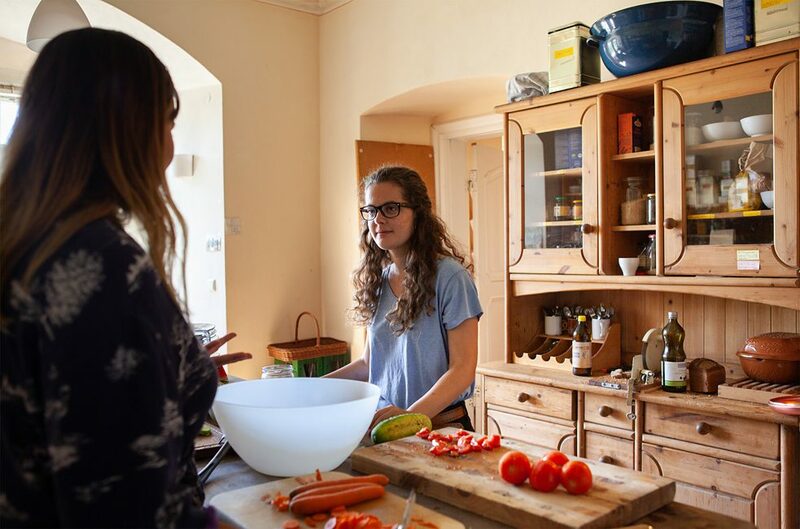 The communal kitchen is not just a place where residents get together; it is also a rendezvous point for seminar groups and volunteers taking part in international workcamps or one of the numerous workshops ranging from yoga to non-violent communication. Everyone does their own washing-up. Not all of the community live in the Schloss. This residential unit is in a wooded area, idyllically situated among oaks and weeping willows – a place where residents can withdraw and enjoy nature. Thomas Meier and his wife moved into a house around 300 metres from the Schloss. 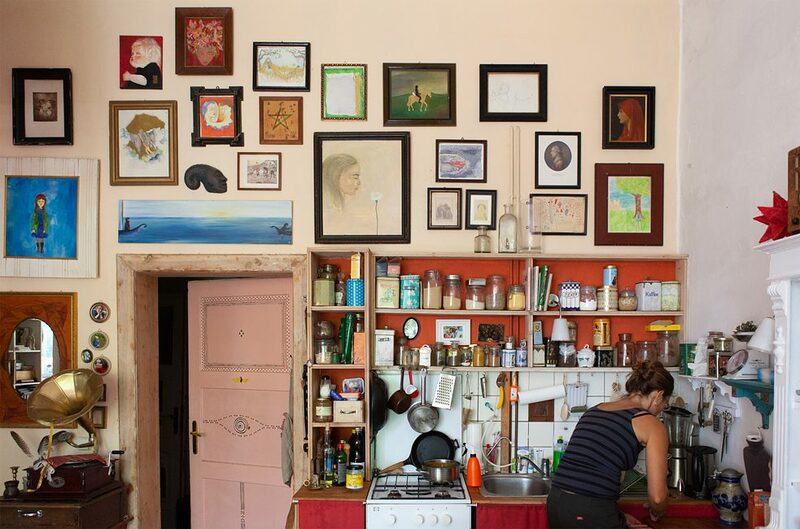 They pay 650 euros a month rent for around 80 square metres of living space, which includes a small garden house. The rent also covers service charges and use of the communal rooms. Another clear priority for the community is that the children should grow up close to nature. 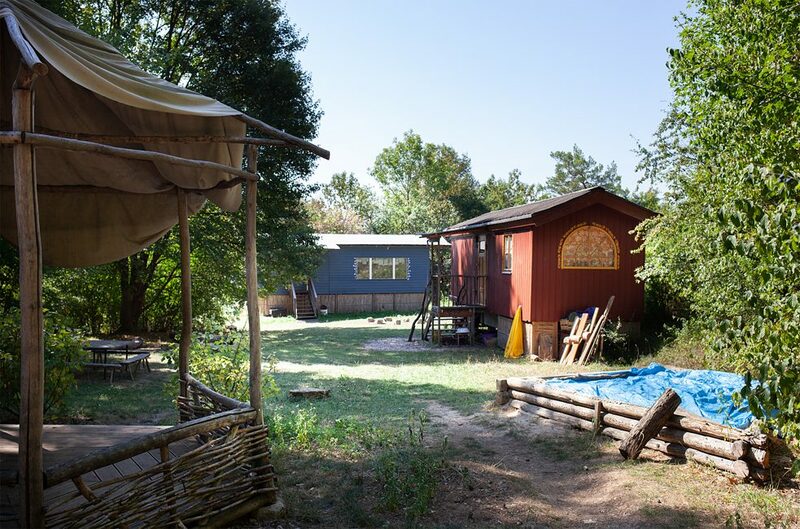 The “Grasshopper” kindergarten in the woods outside the Schloss offers half-day care for 15 children, including youngsters from the surrounding area. Looking to the future, Thomas Meier wants the community and local villagers to work even more closely together. A number of joint projects have already been initiated. Ride share benches are being set up on village exit roads, for instance, and there are plans to plant fruit trees between villages. 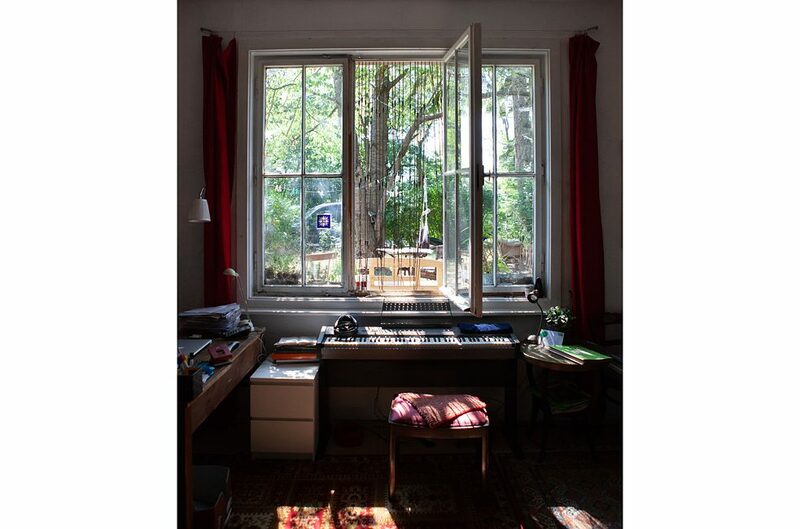 Paul-Ruben Mundthal is a freelance photographer and press officer based in Erfurt. He is co publisher of the photo magazine HANT – Magazin für Fotografie. Copyright: Text: Goethe-Institut, Paul-Ruben Mundthal. This work is licensed under a Creative Commons Attribution – Share Alike 3.0 Germany license.